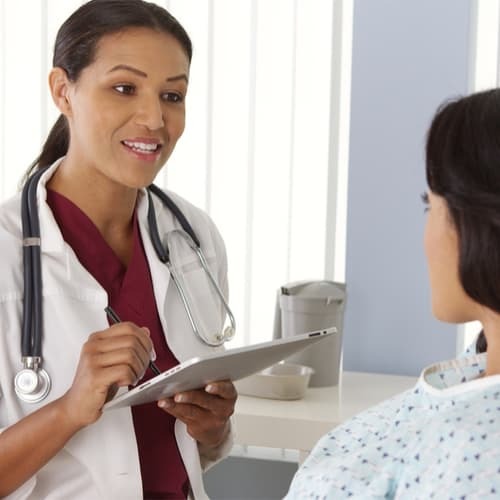 These interactive audio lessons are based on common clinical encounters and interviews with real patients and providers. Even the non-medical learner will enjoy these lessons because we review and practice vocabulary and grammatical concepts used in everyday conversational Spanish. Members can access their premium lessons on this site, or learn on the go with their premium podcast feeds. Listen to the free audio lessons below. 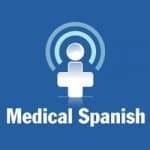 Get access to all 200+ premium Medical Spanish lessons on the site, plus any new Medical Spanish lessons added during the year of your membership. There is no automatic renewal, no recurring fees. Get access to the Medical History & Exam and Spanish for Eye Care series. These are beginner to intermediate level lessons that cover essential vocabulary and phrases used during a history & physical and basic eye care. 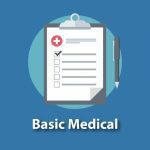 *All the lessons under the Basic Medical subscription are included in the Full Access Medical Spanish subscription.